STANDARD ON THERMAL IMAGERS FOR THE FIRE SERVICE, 2018 EDITION"
As of November, 2018 these are the ONLY NFPA 1801-2018 compliant Models available. 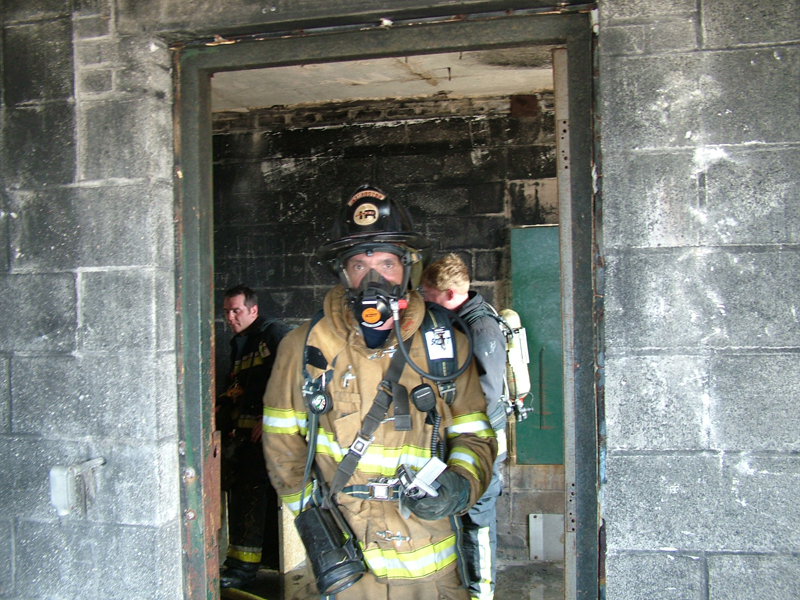 Call us TOLL FREE 1-877-472-3347 for more information on NFPA 1801 compliant thermal imagers. 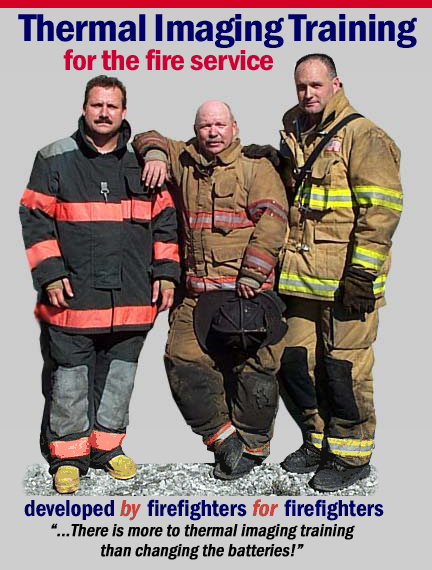 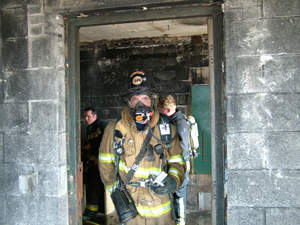 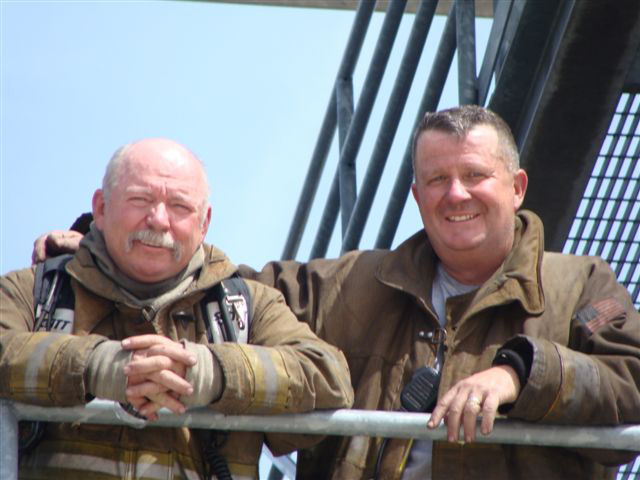 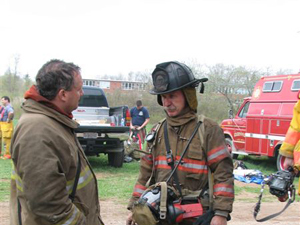 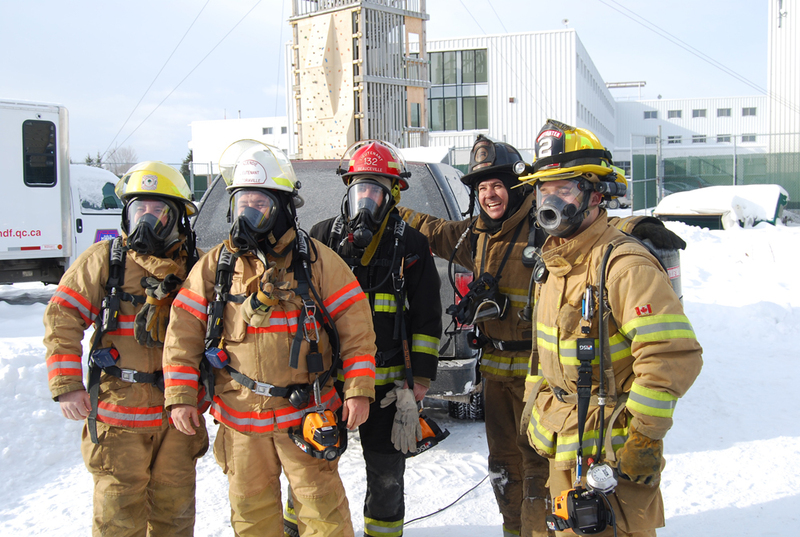 SAFE-IR, Inc. was formed by firefighters for firefighters to educate them in the safe tactical use of thermal imagers. 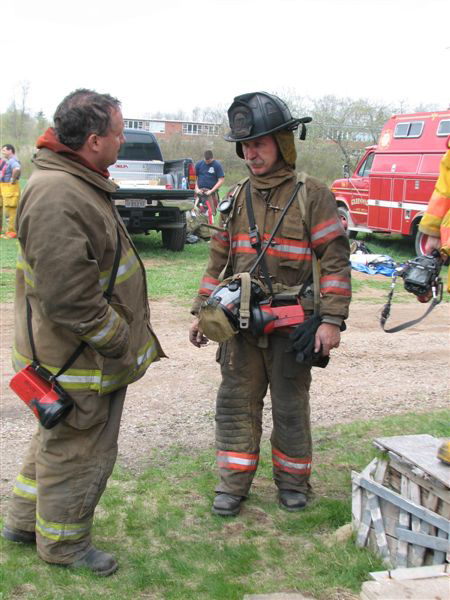 We offer assistance in camera evaluation,training and operating procedures while at no time endorsing any camera type or manufacture. 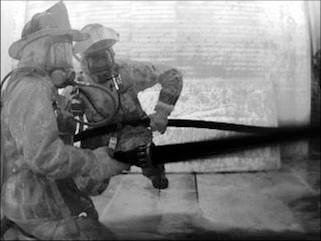 SAFE-IR, Inc. training programs are endorsed by all major manufacturers.